Home » What should a business trademark? I have so many things to trademark – where do I start? I get this question all the time. 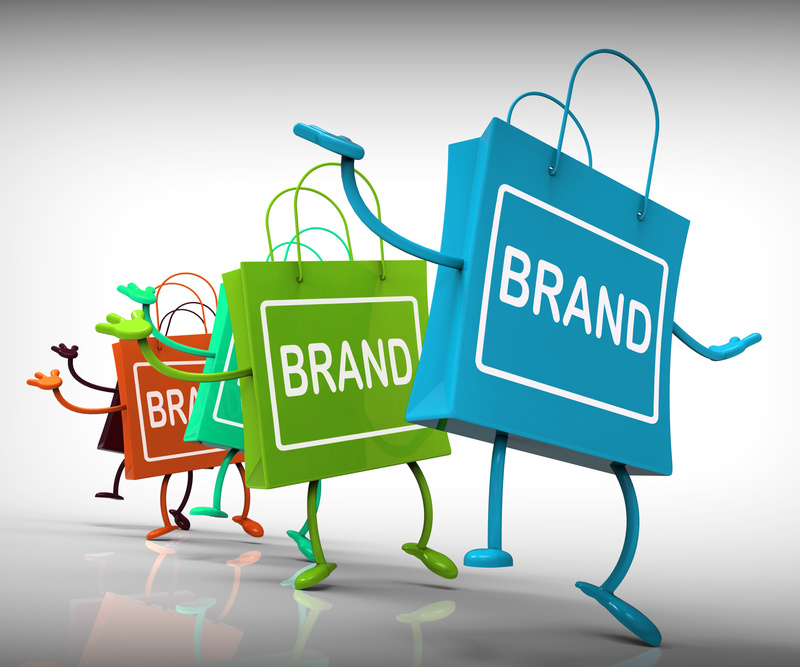 First, keep in mind that the strength of a brand is in its ability to distinguish a product or service from similar products being offered by others. Think of any famous brand (Starbucks(R), McDonald’s(R), or other famous trademark). While these companies may have multiple trademarks, they put the most effort into marketing only a few of these brands. Most trademark attorneys will recommend a Clearance Search and Opinion – Using someone’s else’s mark can result in a trademark infringement action! So now that the business has narrowed their list down to one (or maybe two, or at most a few) mark, the next question I usually get is . . .
Do I file a trademark application for the graphic, the words, or the combination (or all three)? The broadest protection is going to be the words along – without any restriction as to style or appearance. But if the business ALWAYS uses the word in a particular style, color, or font, it may be worthwhile applying for a trademark registration for that specific design. Of course, for the most protection, the business can apply for both the word mark and the design mark. What will it cost to file a trademark registration application with the U.S. Trademark Office? The government filing fee is $325 per class (current as of the date of this article). Although if you are not concerned as to description, it is possible get the filing fees reduced to $275 by selecting one of the Trademark Office’s pre-selected descriptions of the product or service. If you have an attorney prepare your trademark application (which I highly suggest working with a trademark attorney to avoid costly mistakes), those fees will be in addition to the Trademark Office fees. Most trademark attorneys will also recommend a Clearance Search and Opinion – to help make sure there are no other marks already in use that are the same (or even similar!) to the proposed mark. Using someone’s else’s mark can result in having to defend a trademark infringement action – even settling can be costly. I always suggest working with a trademark attorney for the Clearance Search and Opinion. Photos of the mark on the products in the list above. Remember to let your trademark attorney know if you are using the mark outside of the United States, and if so, which countries it is being used in. Additional fees will apply for filing application for registration outside the US; and certain deadlines apply.